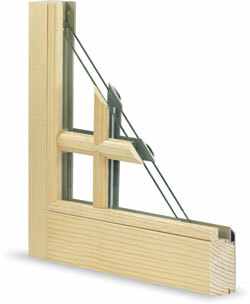 From the outside, corner windows help break up the visual mass of a home and provide unique architectural detail. 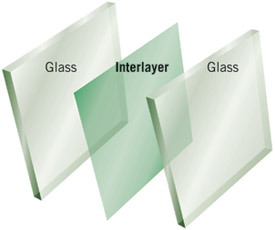 From the interior, they provide a way to emphasize an incredible view or landscape while allowing sunlight to come in the room from separate directions throughout the day. 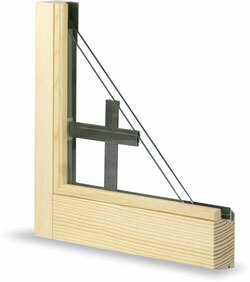 The Lincoln corner window is available up to a maximum 96” box width on one side and 72” box width on the other. 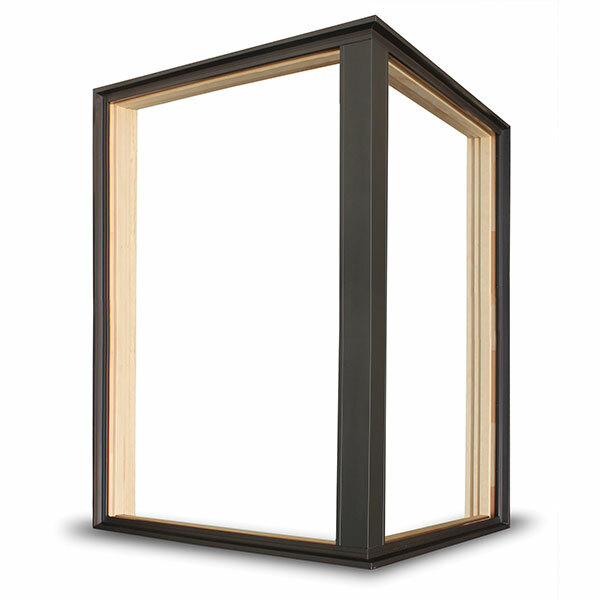 Maximum box height is 96” with the overall square foot of glass size to not exceed 50 square feet per side. 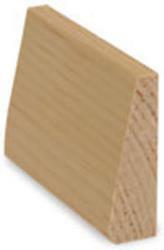 The specialized center mull post is the significant design feature providing the structural support with minimal sight line interference. 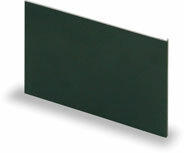 This mull post, with an extruded aluminum exterior cover, takes up only 3-1/16” of visual space from each direction. 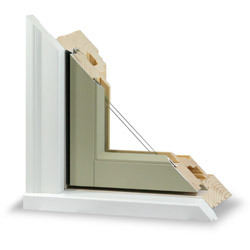 The studio window is designed to compliment an operating unit as a mulled combination or they can stand alone. 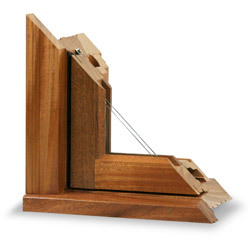 Because studios are often fairly large windows, they add a sense of openness to a room and often times are positioned for a great view of the outdoors. 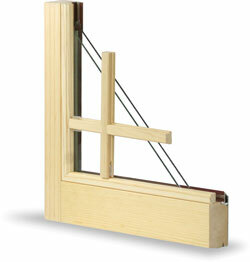 Lincoln constructs fixed studio windows as a direct set or in a sash and frame design. 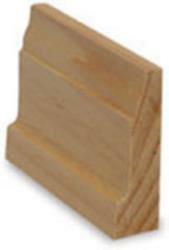 This is a perfect unit for commercial projects when venting is not required or the window is inconvenient to reach. 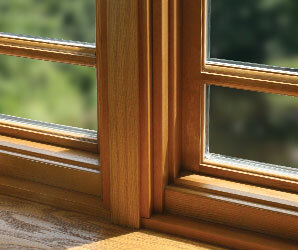 Non-operable windows are also very energy efficient. 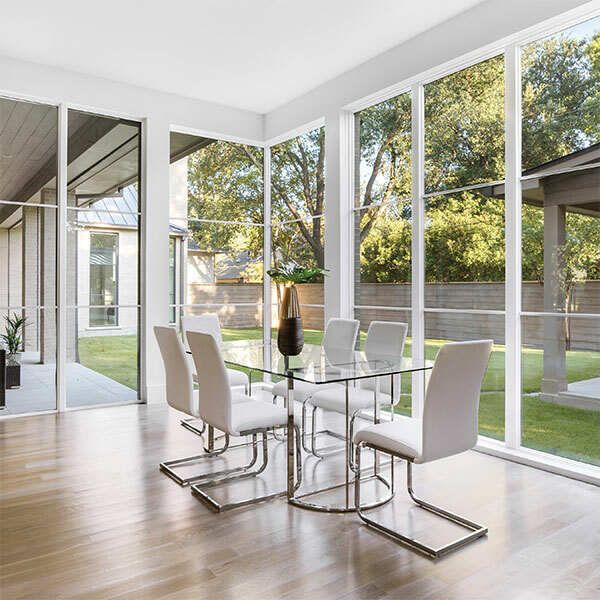 With taller ceiling heights and the popularity of great rooms, you need your windows and patio doors to look and feel in proportion to the design. 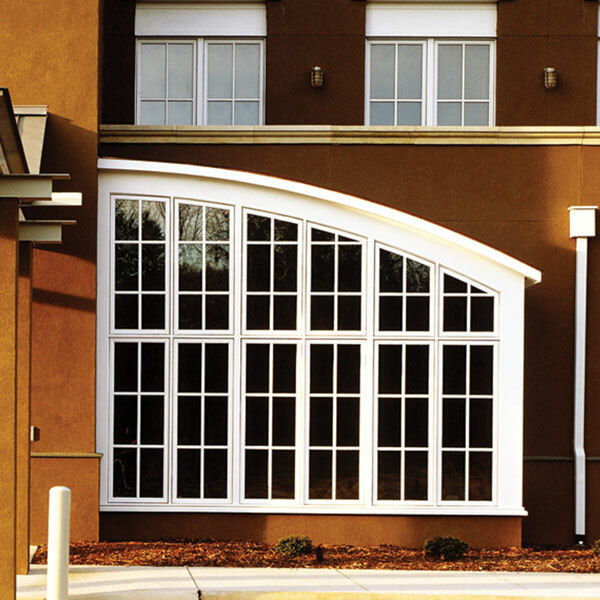 You can always go with a taller window or door, but transoms offer an exceptional design opportunity. 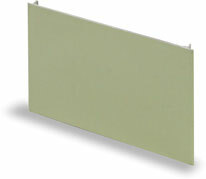 Not only do you get the benefit of more light, you add a key architectural element to your room. 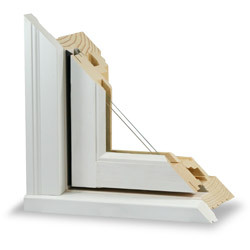 Transoms may be split to align with the window or patio door configuration or can be a one-piece design that extends over the entire span. 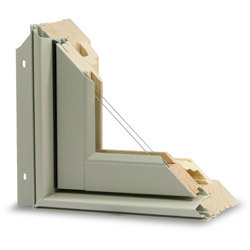 Our transoms are made to exacting standards and can be built with narrow and wide stiles to maintain site lines. 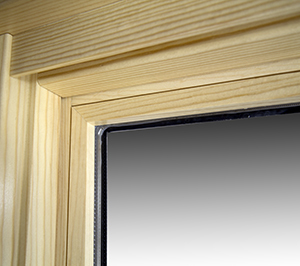 When looking for a little extra style or flair, transoms are a simple and attractive solution for your taller window and patio door requirements. 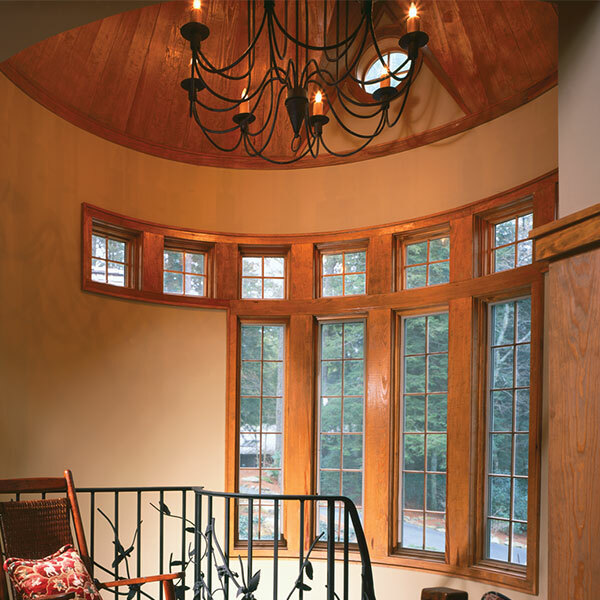 Be exciting, distinctive and even a little daring by incorporating a curved shape into your next project! 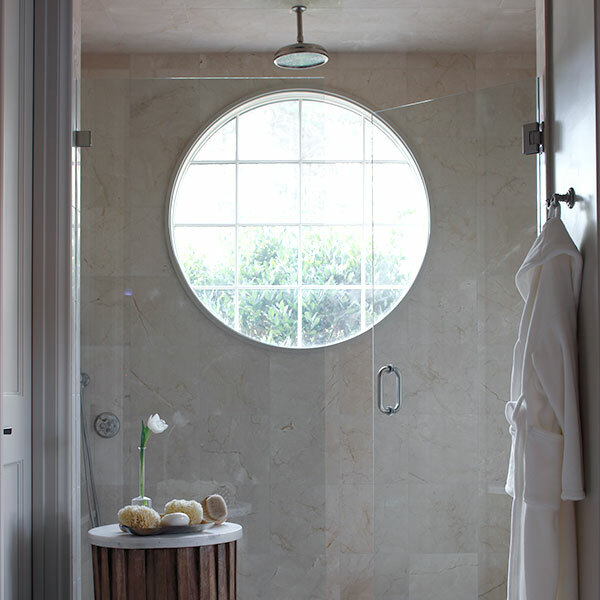 Choose an elegant half round style as the focal point of your elevation or an elliptical or a…well you get the idea. And that’s just a small sample of what Lincoln’s specialty department can do! 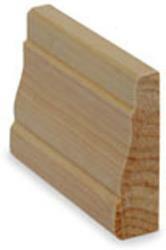 Lincoln specialty shapes are crafted from a CAD template and built as a direct set frame or a sash and frame style. 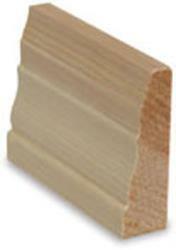 Interior trim is shaped to fit the window radius, molded to your profile and provide superb fit and finish. 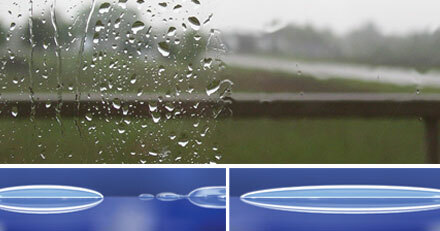 A direct set shape is best described by installing a piece of insulated glass ‘directly’ into its frame. 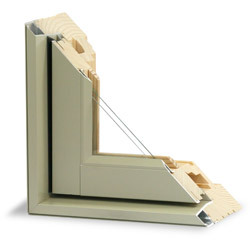 This is the most cost effective means to purchasing a non-operating window. 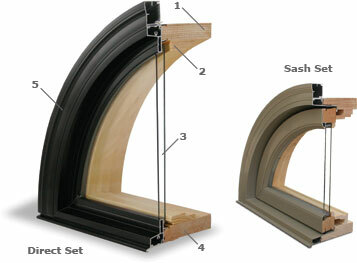 Lincoln direct set windows can be built in every shape we offer including radius products and geometric shapes. 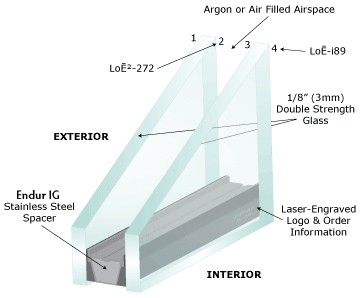 Direct sets are custom-sized windows and can include: many grille types, ten interior trim profiles, six wood species, applied jamb extensions, interior prime or Lincoln’s FinalFinish, StormPoint impact glazing, all glass options, and nearly any paint color. 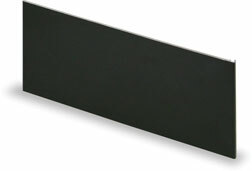 Recent design trends led us to a contemporary style square stop profile - availabe on all direct set products. 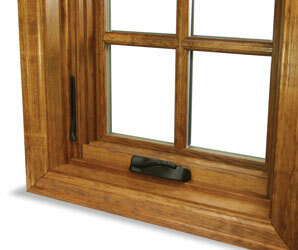 A sash set Lincoln window employs a heavier look by adding a sash component with-in a frame (glass is glazed into a sash which is then installed into a frame). 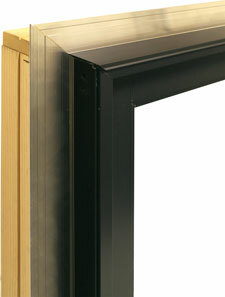 This design complements our operating units and is commonly used in combinations because glass sightlines match better. 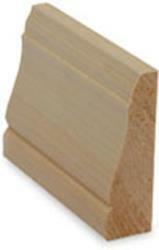 Architecturally, a sash set is usually favored for its enhanced aesthetics. 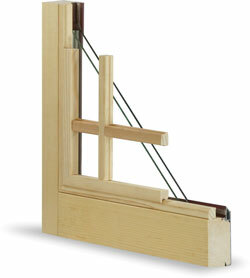 This type of window construction is both appealing and functional. View our options section for additional features such as: exterior trims, grilles, interior casings, colors and our many glass choices.